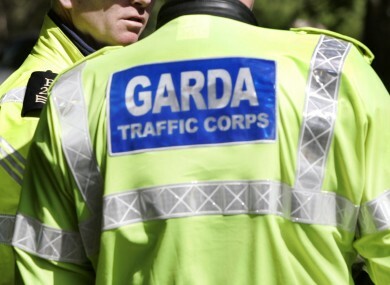 A 28-YEAR-OLD man has died following a collision with a car in Co Wicklow yesterday evening. Gardaí at Blessington, Co Wicklow are investigating the accident that happened at Crosscool Harbour (N81), Blessington, Co Wicklow at around 6.35pm. The male motorcyclist was seriously injured and was removed to Naas General Hospital where he was later pronounced dead. No other person was injured. The road was closed to facilitate an examination by garda forensic collision investigators and has since reopened. Investigating gardaí are appealing for any one who may have witnessed this collision to contact Blessington Garda Station on 045-857620, the Garda Confidential Line 1-800-666-111 or any Garda Station. Email “Motorcyclist killed after collision with car in Wicklow”. Feedback on “Motorcyclist killed after collision with car in Wicklow”.